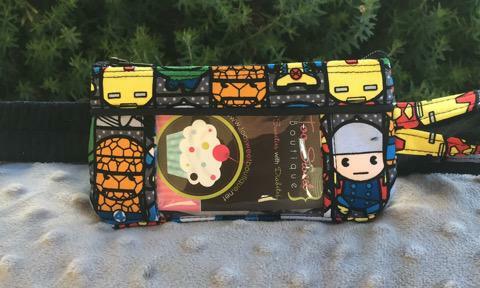 Fun Marvel Anime fabric with optional Piping. 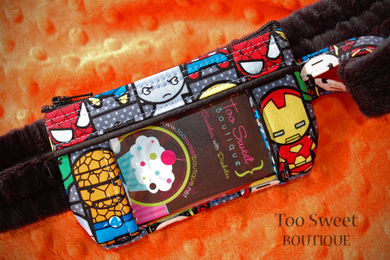 Add A Button Hole to my Pouch: No thanksYes, Please! Add a buckle to belt: No Thanks!